Kristen is an Independent Web and API Consultant and Product Strategist. She is the Co-Founder of Hack The Gap; a founding Board Member of Mpls MadWomen; President of Everyday Miracles Board of Directors; and the Co-Organizer of Product Tank Twin Cities. 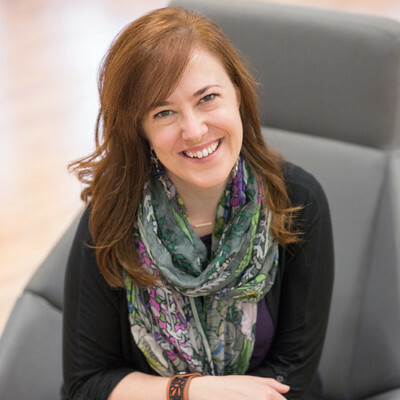 Previously, Kristen was the head of the API Developer Program at Best Buy; the Director of Product at LeadPages; and the co-ambassador of the Twin Cities Geekettes.